We reduce the overall costs for our customers by utilizing technology to drive business growth. The majority fo the technology we use is Open Source to avoid licensing costs. We often build in-house solutions rather than spend lengthy amounts of time trying to modify existing solutions to new requirements. We are mindful of the lifetime cost of each asset, and use it as a benchmark when comparing products. Our focus on quality ensures costs remain low over the lifetime of the project. Shark7 is a High Performance Technical Consulting company. We focus on understanding your needs and your vision and help you reach your technology objectives. We're fast, we deliver what we promise, and we communicate effectively. We are technology experts who deliver quality work for every single one of our clients. We focus primarily on web based and mobile technologies. We couple mature technologies like UNIX and Linux with emerging technologies like iOS apps to create ecosystems that work seamlessly together. Our focus is on creating high performace systems that enhance the user experience. The first step is contacting us. We will meet you, either in person or virtually, and learn about your vision for your project. Once we have an idea of what you want, we can scope it out and give you a quote. 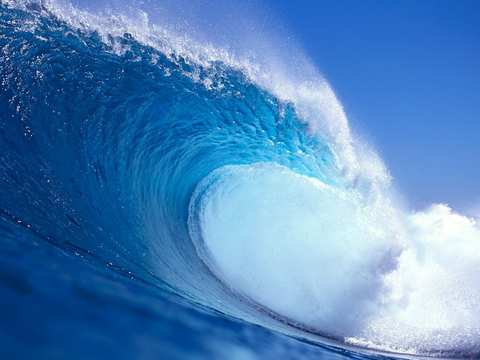 Like big waves, high performance is achieved by measured progress over time. Fetch, the length of water of which wind blows, determines the size of a wave. Constant winds over large bodies of water reach the shore in the shape of large waves.